For Christmas, one toy was at the top of T's list - a remote control car. He's had RC cars before but they've never been good enough quality to make him stick at playing with them. You know the type, you stick a battery in and it lasts for half hour before going sluggish and needing the batteries replacing - at best, it'll run on the carpet but says no way to the rug. So this year we decided to make sure he got a great RC to play with, that will last more than just Christmas day and will keep him on his toes for the foreseeable. We searched for some great radio controlled toys and eventually found the Rock Crawler 3XL which not only sounds like an amazing monster truck, it is an amazing monster truck - that wont let anything get in its way! Thomas the Tank Engine is a favourite programme for the boys to watch and so when J was sent the Thomas Flip & Learn Phone and the matching Learn with Thomas Alpha-Phonics toys, I knew that he'd love them. As a lover of anything technology based, J is loving playing with both toys - the Thomas Flip & Learn Phone has been glued to his ear ever since he got it from the box. As someone who loves Christmas, I admit that I do go all out when it comes to the month of December. I'm not exactly a big drinker (having 3 children puts a stop to that ha!) but I love food - lots of food. Especially Christmas food. 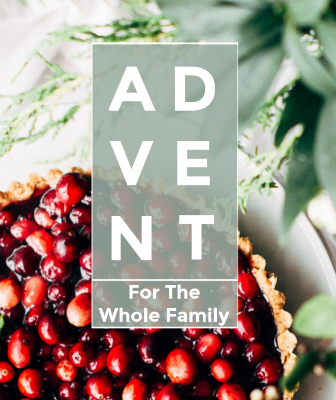 I mean, who doesn't love to stuff their faces with mince pies, Christmas pudding and the whole of the Christmas dinner?! But after the December binge, comes January, when everyone starts the 'new year, new me' rubbish that no one ever sticks to, but the Teenage Cancer Trust asked me to be a part of their new campaign which I thought would work wonders for me, and help in raising funds at the same time. As a fresh-faced graduate, you have completed a huge chapter in your life and are now wondering 'What is next for me?' This can be a daunting question to confront, but by facing it head-on, you are able to dispel the fear of adulthood and instead focus on the opportunities that being free from full-time education and having a great degree under your belt can bring. However, this doesn't mean you have to wait for someone else to give you these opportunities. Starting up your own business gives you complete control over your future and allows you to build something you can be truly proud of. After all, why spend your youth building someone else’s dream when you can realise your own? Here are a few pointers for the budding entrepreneur on starting your first enterprise. You know it's just before Christmas when something breaks. It's like December hits and the oven decides to go on Christmas strike and give up the ghost. I mean, every year we go to my parents house for Christmas lunch as it's the only time off year that we're all off work and can spend it together - my family, my parents and my brother. My dad is disabled so cannot get out much and my mum is his carer and I help as well where my mum needs help. That's the whole reason we bought our house as it was on the same street so I could always be there to help them whenever needed. Modern or Traditional? Which Conservatory Style Will You Opt for? A bright, open and airy space, the conservatory is flooded with natural light, a room that connects your home with the garden. It is a beautiful room with a beautiful view but although it may look simple, styling the conservatory so that it offers what you want and need from it can be difficult. New Years Resolutions always seem to be the same things every year - eat less, move more, do more. But they always seem to be unobtainable. I mean, who really thinks that they wont eat chocolate, I couldn't give it up for one month never mind a whole year. With 2018 around the corner and a bunch of unrealistic New Years resolutions coming our way, I think it's about time that we start thinking about New Years resolutions that we can keep. No more of this New Year, New Me rubbish. Just the same old us, but with new goals to look after ourselves better. As a crippling mental illness, Depression can affect your life and the way you live it in a multitude of significant ways. From skipping social meetups to avoiding responsibilities altogether, it is important that you understand your illness and the ways in which you can get better. As a sufferer myself, I know how isolating life with depression can be; but with right support system and doctor’s advice, you are capable of getting better. Remember, there are millions of people in the world who are affected by the same illness as you, so you will never once be alone. It’s just down to you to take that all-important step to recovery and realise this. 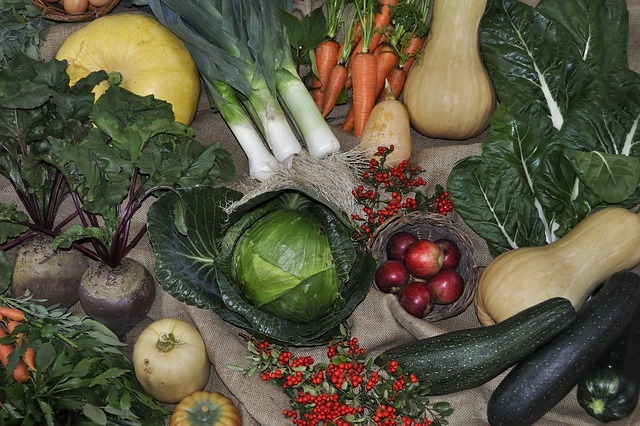 Companion planting is the notion of planting of two or more crop species together so that you may get excellent cultural benefits such as higher yields and pest control. For instance, tomatoes taste better when planted together with basil. Similarly, harvesting them is made more comfortable because they are next to each other. The boys are drone mad at the moment and so when we were sent the very exciting Air Wars Battle Drones, the boys couldn't contain their excitement at getting to not only play with drone, but battle with them too. 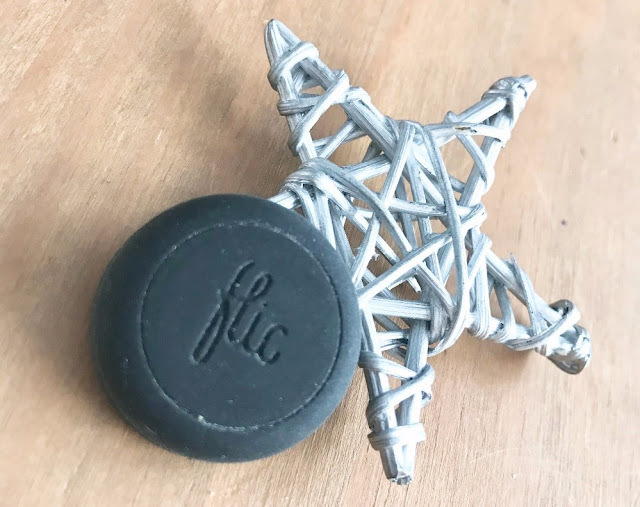 Drones seems to have become such a huge must have item this year and so I think it was a great idea to make them into a kids toy that can be played, and battled with - giving children a whole new aspect of play with and off-the-ground toy. Are you quickly approaching your retirement years and busy trying to figure out the best place to live and spend your time? If that’s the case, then you will want to check out what Bristol has to offer retirees. Named as Britain's best city to live in for 2017, this city is showing residents and visitors just exactly why it was given such a distinctive title. So, before you make any sort of decision, here's a look at what makes Bristol such a standout option for retirees. Nowadays, Christmas Eve seems to be just as important as Christmas. From last minute wrapping and prepping, to sorting the children. 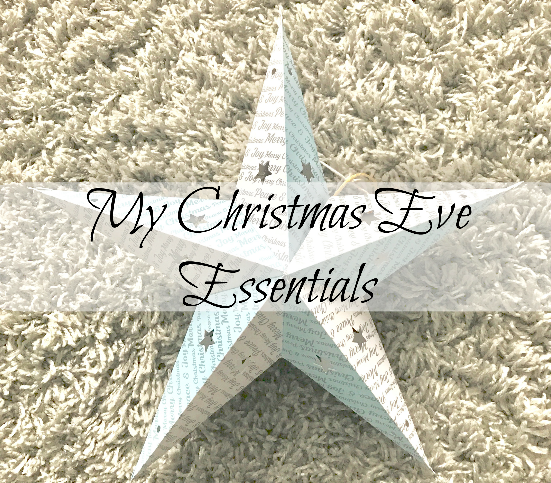 Christmas is my absolute favourite time of the year and so I thought I'd write a post showing how I prepare for Christmas and what we do on Christmas Eve. If you’re lucky enough to have a spare room, it can still be difficult to make the most of it. Unless you have a clear idea and the drive to see it through, you risk your spare room filling up with boxes and clutter and being somewhere you’d never really want to go. 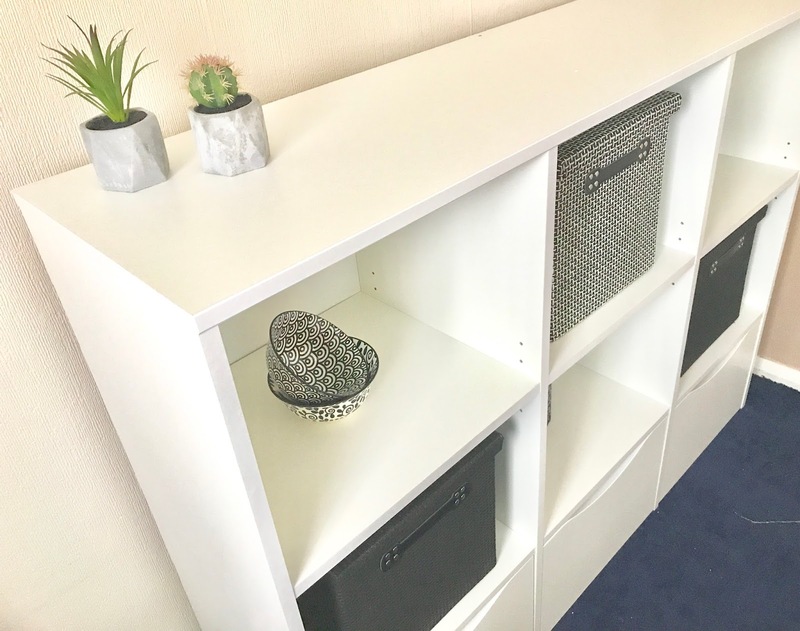 Today we’re inspiring you with some ideas for ways you can use a spare bedroom that’ll turn it into a useful and vital part of your home. Simply clear out your clutter with storage companies like bystored.com and get to work! Wouldn't any child love a dinosaur for Christmas? Well, now they can with the amazing CogniToys Dino educational toy, that is much more than just a regular toy. 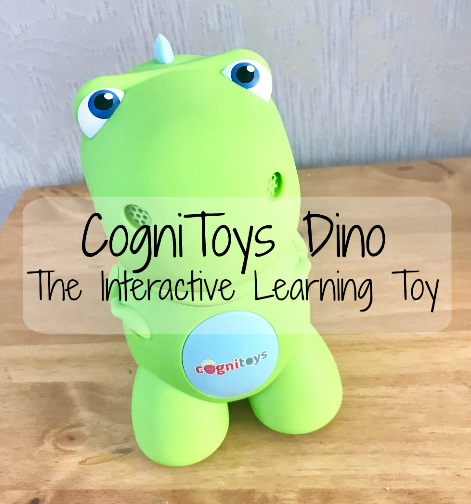 The CogniToys Dino is a companion that learns and grows with children - they are friends who answer questions, tell stories, practice spelling, play games and even lead guided meditations -- all without the need for a screen. 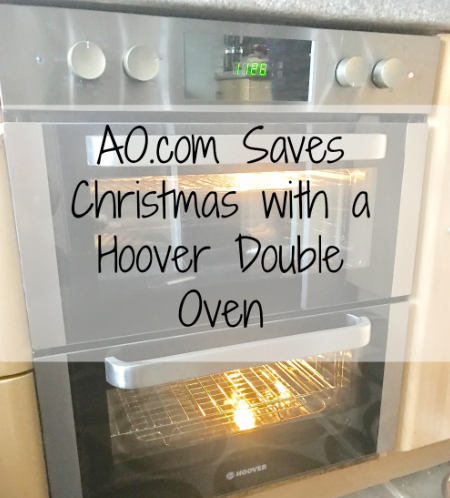 You’ll be snorting with laughter if you play with these piggy games for Christmas that are up for grabs on my blog today. The original party animals, Pass the Pigs, use hilarious pigs for dice. Will you roll a sider or start makin' bacon? Having fun with friends, on the road entertainment, or just chilling out - the game is on for every pig in the parlour! These games are fantastic fun for the whole family with Pass the Pigs being so easy to play. Simply throw the 2 piggies up in the air and see how they land. Compare the pigs landing positions with your scorecard and earn points, the first to 100 wins. When it comes to sprucing up your home, choosing between the styles can get confusing. There are many different interior design styles and there is a long list of different styles from which you can draw inspiration. For me, my absolute favourite interior design style is Scandinavian. 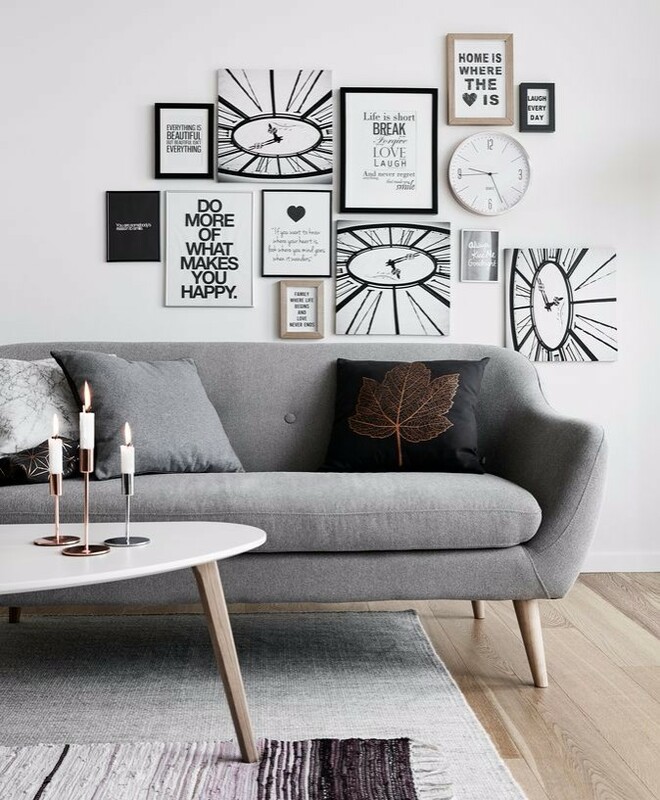 Nordic countries are battered by the elements during the winter, and as a result, the decor of many Scandinavian homes places a greater emphasis on functionality than aesthetics - more commonly known as the hygge effect. The winter weather is rapidly approaching, which means you must ensure you are ready for the cold season before it arrives. To help you do so, read the following top tips on how to stay warm this winter. The first thing you should remember is that it’s easier to change your body’s core temperature than a room temperature. So, if you feel more than a little chilly, add an extra layer of clothing before you turn up the heating. I'm sure that just about everyone is looking for ways to save money when shopping, and for me, I've found that one of the biggest ways to save money is if you buy in bulk. Not only does bulk buying cost less in the long run, but it is also a matter beyond cost-savings. Many of the products we buy contain packaging that costs money and natural resources to make. Some of this packaging is immediately thrown away once purchased which creates extra waste for landfills. and so if you can buy in bulk, you often eliminate the need for so much packaging. As you know I recently partnered JYSK, the international chain of stores that sells everything for your home. Our partnership was part of JYSK’s celebrations around the opening of its 2,500th store globally and the results of the Feel the Happiness Survey that you contributed to, helped give us an insight into what makes you happiest at home – the Scandinavians call it Hygge! 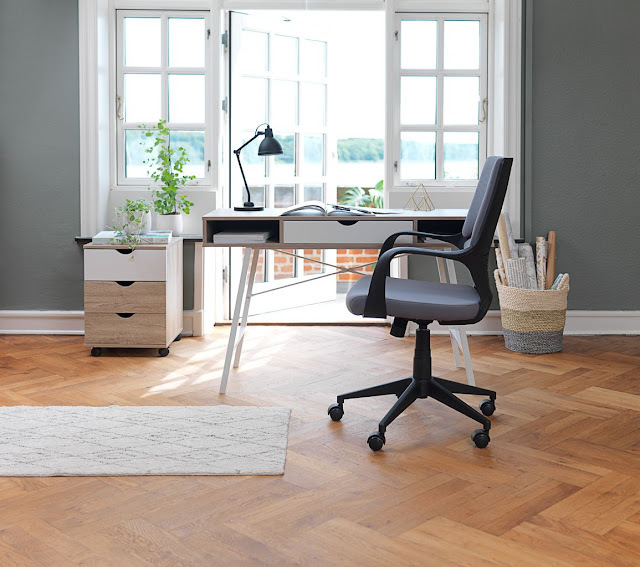 As part of the campaign I was invited to select some Hygge inspired items from JYSK’s range of Scandinavian-style furniture. Hygge is all about that atmosphere that makes you feel at home, and it can be little things such as a cuddly throw or the warm glow of a softly flickering candle. When we moved into our home 9 years ago, it already had approved planning on it. We unfortunately, didn't have enough funds at the time to go ahead with this and the permission lapsed a year or so later. It's always been something that has been on the agenda though and is what we're hoping will make our home the spacious place we need to make it our forever home. For us though, the planning wasn't quite what we wanted too. It would have seen us go up into the attic and one side of the roof come off to have dormer windows all down one side. This would mean that the whole of the attic would become accessible and had permission to have a bedroom, en-suite bathroom and walk-in wardrobe up there. This would have been a vast space and a great master bedroom. 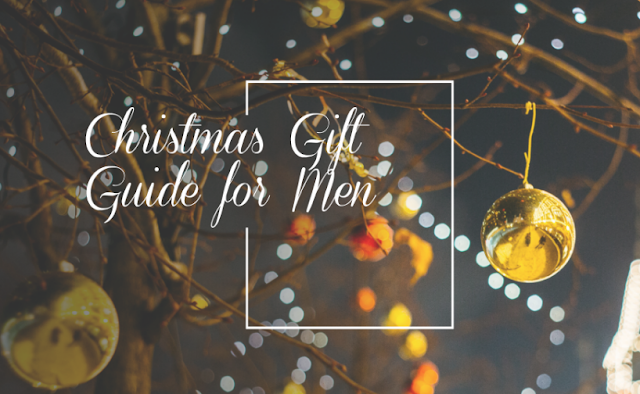 With my Christmas gift guide for men going live not long ago, I decided to run a giveaway in conjunction, so you can win one of the prizes from my list. And the lovely people at Braun have given me this Braun Multi Grooming Kit to give away to one lucky blog reader. 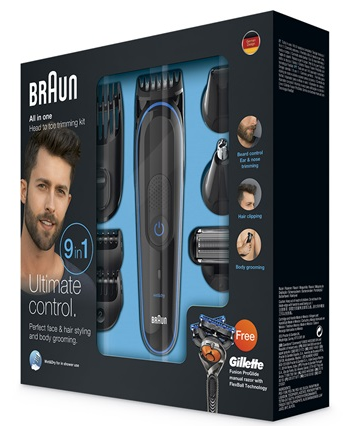 The Braun Multi Grooming Kit is a 9-in-one trimmer for precision styling from head to toe. It is the ultimate all-in-one head-to-toe groomer. Thanks to its clever attachments, it performs 9 different jobs effortlessly. 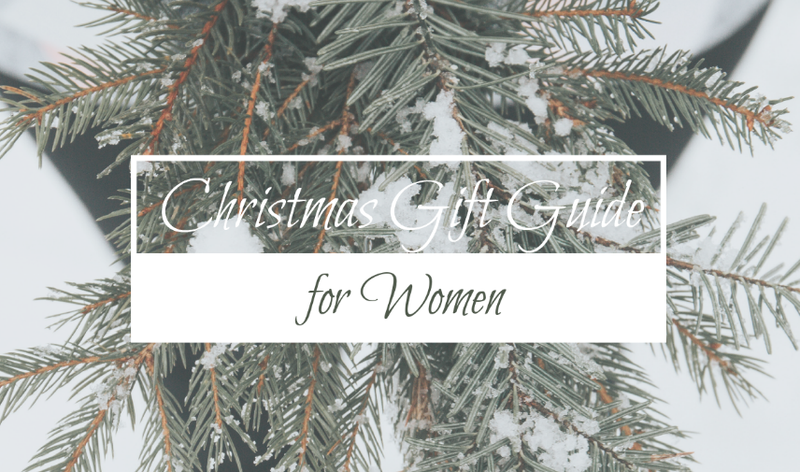 Since my Christmas gift guide for women went live just now, I thought it would be a great time to run a giveaway for my lovely readers. And the great people from Braun have given me a fab Braun FaceSpa to give away to one blog reader. 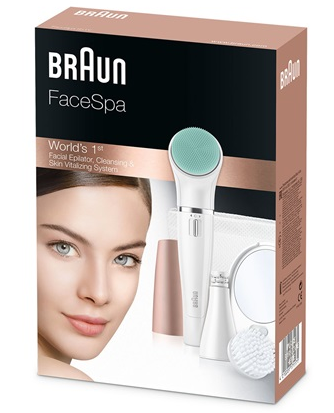 The Braun FaceSpa is a 3in1 Facial Epilation, Cleansing, and Skin Vitalizing System including a normal brush, skin vitalising pad, beauty pouch and mirror. It is the world‘s first facial epilator & cleansing brush system - treat your face to flawless radiance. Halfords Black Friday Competition - Win 2K Worth of Goodies! Halloween might have passed, and Christmas might be soon, however, the retail sector has its sights set on one of the most modern of festivals: Black Friday. 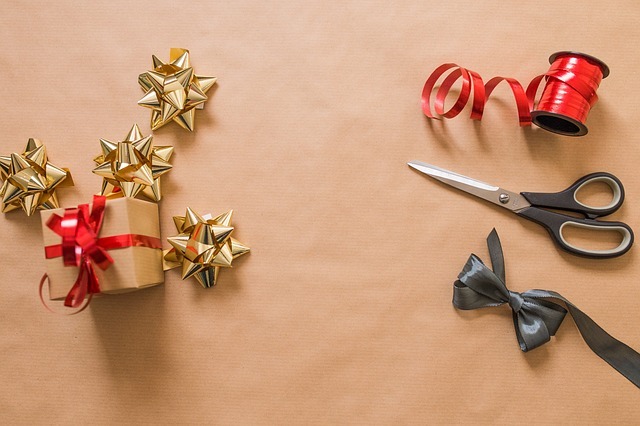 If you are trying to bag a bargain and have you eye on something, then Black Friday is the date to highlight in your diary ready to see what all the bargains will be before Christmas. With deals up to half the price, you'll be able to bag a right bargain so make sure you have the pages bookmarked ready to pounce. And to celebrate, Halfords are throwing one of the UK’s best Black Friday competitions. Whether your little baby is just starting to crawl, your toddler is having far too much fun throwing their toys, or your little ones are running in and out with muddy shoes – your floors need to be ready to take on a lot of punishment! Sound familiar? Or perhaps this is something you can see in your future – if that’s the case then investing in your floors now, can save you lots of scrubbing, fretting and shredded nerves in the future! That's it, less than one month and we'll all start being able to open our Advent calendars. You know what that means - Christmas is coming! I adore Christmas and love to go all out for the big day, and the lead up to it. And so finding Advent calendars suitable for the whole family is paramount. Now, we all know that Advent calendars are usually chocolate based, but they don't have to be. So, I thought I'd show off my picks of the best Advent calendars for 2017, from alcoholic to chocolate to homely. What's In Your Ideal Bathroom? For a lot of people, the ideal home is a home that has everything they need and even more. It’s a place of excesses and luxury. However, it’s important to understand that luxury is related to having more than you need. There’s no denying that luxury could also be part of your ideal home. But at the core of its definition, what is ideal is what fulfills its function perfectly, aka it’s a home that has everything you need in it. Luxury, if luxury there is, comes on top, as there’s no point having all the beautiful things that are not necessary to your wellbeing if you can’t perform basic functions. Who needs a pool full of gold when you’ve got no bathroom? Staying in the same room with this train of thoughts, here’s what you need to find in your ideal bathroom. When it comes to receiving gifts for Christmas, or any other gift giving day, I always tell people that I don't care what they get me, but to make sure it's floral. I adore floral items as I love how they're always so brightly coloured, have bold patterns and stand out from the crowd. 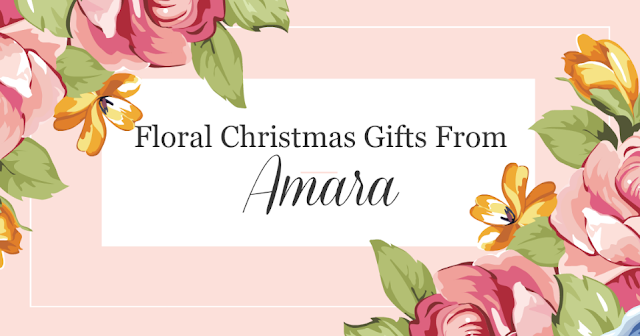 So, when I had the chance to pick out some items from Amara, I knew that going for the floral look would be perfect. I mean, who doesn't love a bit of floral love in a gift. 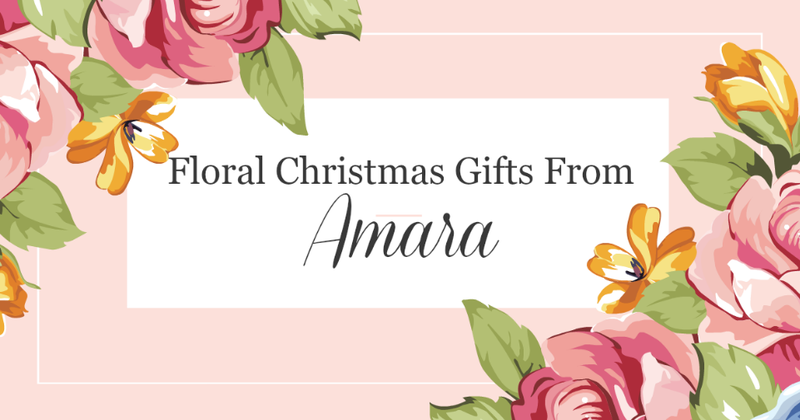 Over the past few years Amara have strived to bring you the very best in luxury home and fashion, now offering nearly 35,000 products on their website to ensure your interior style and fashion is always covered. The time has come when you feel the need to change how your bedroom looks. You go to bed unhappy with how messy and unkempt it is and in the morning, you look around and know it needs a complete makeover. But where do you start? Here are a few quick ideas to spruce up your bedroom without turning it into a major project that takes weeks to complete. A wedding day is not only expensive for the bride and groom, as it can also cost the bridesmaids a pretty penny, too. 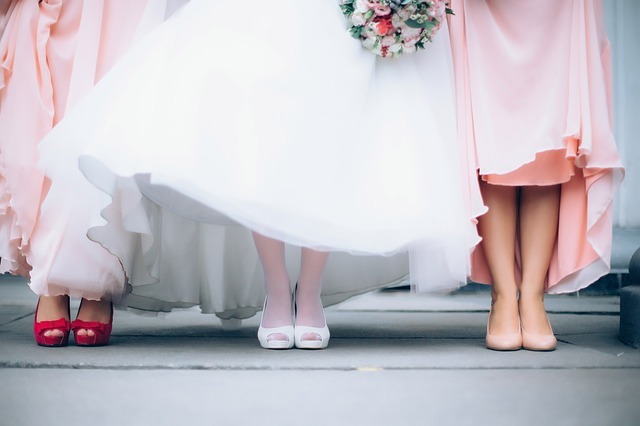 If you have the honour of being a bridesmaid for a friend or family member, check out the following money-saving tips. As adults, we’re always busy. But when you throw kids into the mix, working, the pets, your partner and everything else, it can be difficult to find time for you. 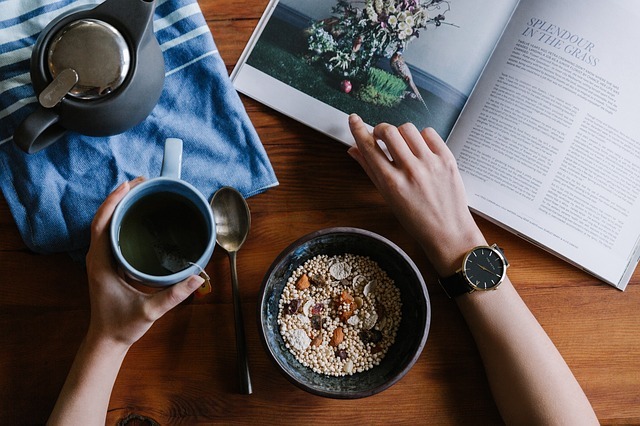 No matter what we do, it’s always important to keep our health high in our list of priorities and we can make simple changes to our diets that can help. But what about exercise? It’s not always as simple as going to the gym. 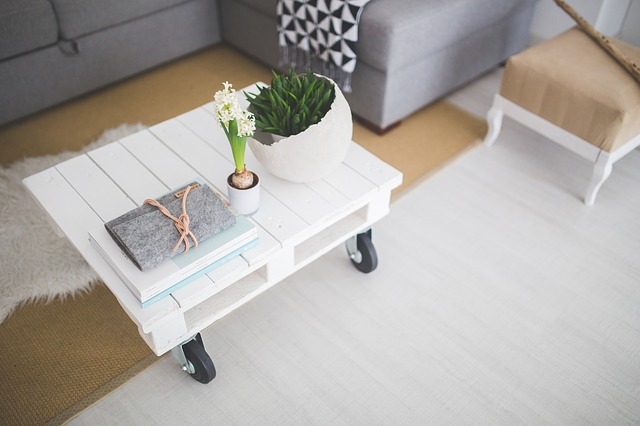 So, have you ever considered creating a space at home where you could exercise? Creating a home gym doesn’t always mean buying huge pieces of gym equipment and investing in a live-in personal trainer either! 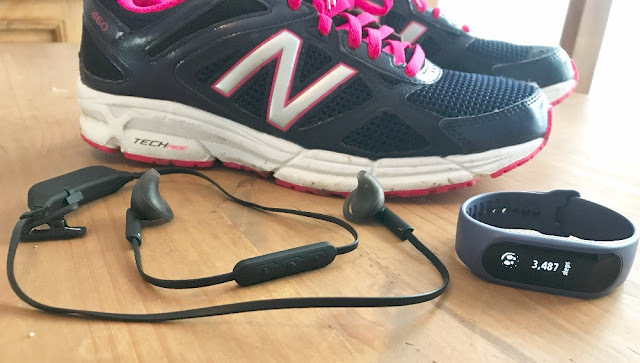 Here you’ll find a few tips and ideas to get started on your very own workout space. We all need somewhere we can go to get away from everything and really relax. It is a good idea for each member of the family to have a spot where they can curl up and read, watch a movie or play a game. Fortunately, as you will see, it does not take as much effort as you may think and you do not necessarily need a lot of space to do it. Finding the right clothing when you're not body confident is hard enough, trying to find the right swimwear is near on impossible. As someone who isn't body confident at all, I know just how hard it is to find swimwear that will be protective and still cover all those lumpy and bumpy parts that some of us don't want to show off. 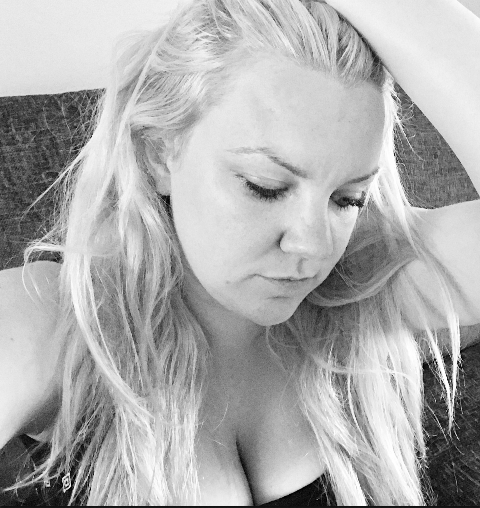 I recently wrote about how I hate my post-baby body and how it's left me with scar and stretchmarks, not to mention that mum-tum that we all dread. 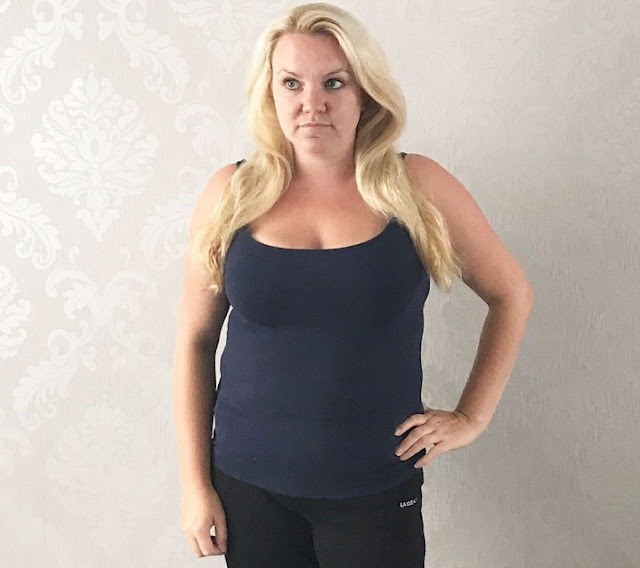 Well, in a few months time we go on our first family holiday abroad and so I've been taking steps to make sure I can wear swimwear and still feel okay in my own skin at the same time. 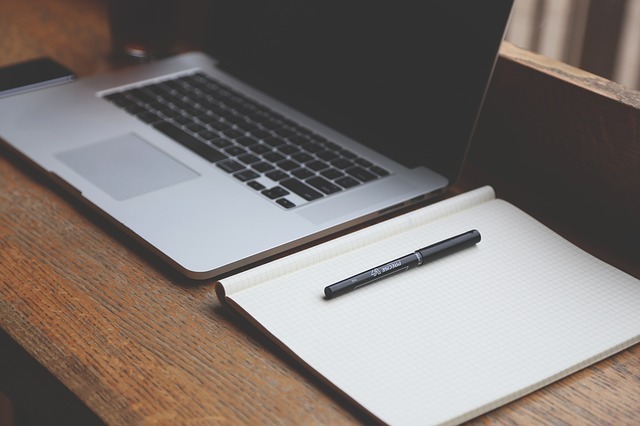 With blogging, it's done on a huge trial and error basis. Which platform do you use, what layout, colours, fonts. What will you talk about. It's all about finding your own style and sticking with it. But designing a blog can be hard work. For years, I would design my own header logo in Paint and then resize it to fit my blog. But when I decided that it needed to be more professional, I started looking around for prices, and it can get pretty expensive. To be honest, I got sick of the constant back and forth having to pick every aspect separately and then see the final item before sending it back for changes. Not only did it get expensive, but it's time consuming too. It's not often we have any free days lately, we always seem to be out somewhere or another. So when we do get the chance to be at home, it's great to sit back with a DVD and chill out with the kids. Well this week we have been sent the fabulous new PJ Masks – Time to be a Hero DVD as well as a whole range of PJ Masks goodies so that we could have a TV day at home and cuddle up together in a blanket. It's that time of year again, the clocks have gone back and we're in darkness for what feels like most of the day. I literally hate this time of year. Not only for the main reasons of outdoor safety, not being able to let the kids play out and not getting enough Vitamin D, but also because as a blogger, trying to take photos in dullness is nigh on impossible. I mean, when you're picking out some new clothing from LOTD but know that it going to be impossible find get the perfect Insta shot because the sun just wont allow it. Or when you have to edit your photos to full brightness just to be able to see the colours in your new cushions. How is a blogger to live?! As you know I recently partnered JYSK, the international chain of stores that sells everything for your home. Our partnership was part of JYSK’s celebrations around the opening of its 2,500th store globally and the results of the Feel the Happiness Survey you contributed to helped give us an insight into what makes you happiest at home – the Scandinavians call it Hygge! 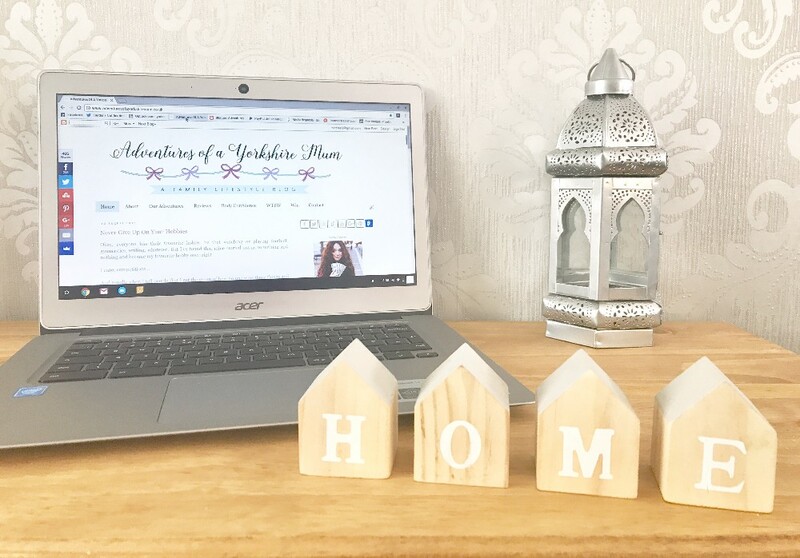 As part of the campaign I was invited to select some Hygge inspired items from JYSK’s range of Scandinavian-style furniture and I couldn’t wait to get cracking on making my own little piece of Hygge heaven at home. I've wrote many times in the past about how I think having the correct footwear for children is so important. Footwear can't just be about style when it comes to children's foot development, substance has to come over style in this aspect. I think it's so important to research the footwear you purchase, especially for younger children and that' why I love Bobux so much. Bobux are a company who are constantly striving to learn more about healthy foot development and leveraging this knowledge to design shoes that are actually good for kids. If you have been invited to a wedding you should feel privileged! You’ve been selected as someone that the happy couple want to share their big day with. But what do you wear? Choosing a guest outfit for a wedding in the UK is hard enough, but what about if you’ve been invited to a wedding of a different culture? Together with Charles Tyrwhitt, retailers of timeless menswear, we look at how the dress code of a wedding changes depending on the background of the newlyweds. Whether you're a home owner or a tenant, home security is super important to protect your property, especially if you have a vast amount of high quality furnishings and electronics. Crime is an unfortunate fact of life in our society, and thieves are becoming increasingly savvy. It is incredibly important to secure your belongings. There are a number of ways you can protect your property from becoming another statistic and how to ensure that your property remains safe from the unwelcome attention of any intruders who may have designs on your possessions. You'll remember that recently, I asked you all the question 'What makes you happy at home?' and you guys didn't disappoint with your answers. In total, over 30,000 people responded to this question when asked by myself and other bloggers who are involved with the Feel The Happiness survey. And apparently the UK is getting happier, thanks to the Hygge effect. According to the new Feel The Happiness survey*, this is down to adopting the Scandi art of Hygge in our homes. Scandinavians consistently dominate the top of the world happiness table and now Scandinavian home company JYSK reveals a link to the Hygge effect – pushing the UK’s rise up the global happiness charts. Smoking... It's something that people used to find 'cool' and I'm sure almost everybody has tried it at least once. As we are well aware now though, smoking is not cool. Smoking is harmful, very harmful. Every year I see Stoptober come by and see how much this one month can help so many people. In fact, more than 1 million people have quit thanks to Stoptober, and that's amazing! If you've never visited Majorca then you really are in for a surprise when you get these. Majorca isn't just a Spanish holiday place - it's known for beach resorts, sheltered coves, limestone mountains and Roman and Moorish remains. Although you can go there for the sun, the sand and the sangria, it is more than just a holiday destination. It might just be a small island in the Med but the sights here are some of the most stunning I have seen. There is much confusion in regard to vaping in general and the information out there does little to aid that confusion for first-time vapers who are inquisitive about it. Plenty of people have now started looking at it as an alternative to smoking as well, while others are just willing to give vaping a try. In case you are one of the former and you are wondering if there really are any valid reasons as to why you should switch to vape pens from cigarettes, consider the following points. 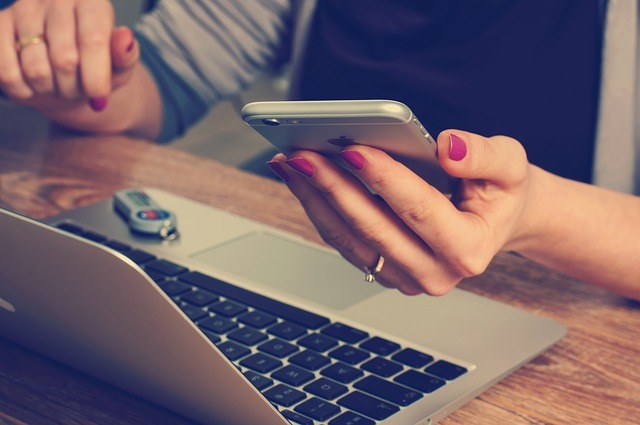 As a blogger and someone that works online and on my phone a lot, I love finding ways to save time when working. It's hard to manage my time when I have deadlines to meet and all those little tedious tasks take an age to complete so I end up behind. The one part of blogging I hate is editing. Not so much images as I can do the most of them from my phone, but videos. There's nothing worse than having to press play whilst filming on my phone and then running across the room to get into position for the shoot. That all then needs editing out and that's what takes forever. Constantly going back and forth to the camera to stop and start recording. Many women, like myself, are left with scars, stretch marks, and loose skin after giving birth. It's a reality that women themselves often try to hide and the media never wants to show. After having three children I can say that I have very low self-esteem and regularly wear clothing that hides my lumps and bumps. I mean, we're all told that we should be proud of our bodies, that we should wear our tiger stripes with pride. 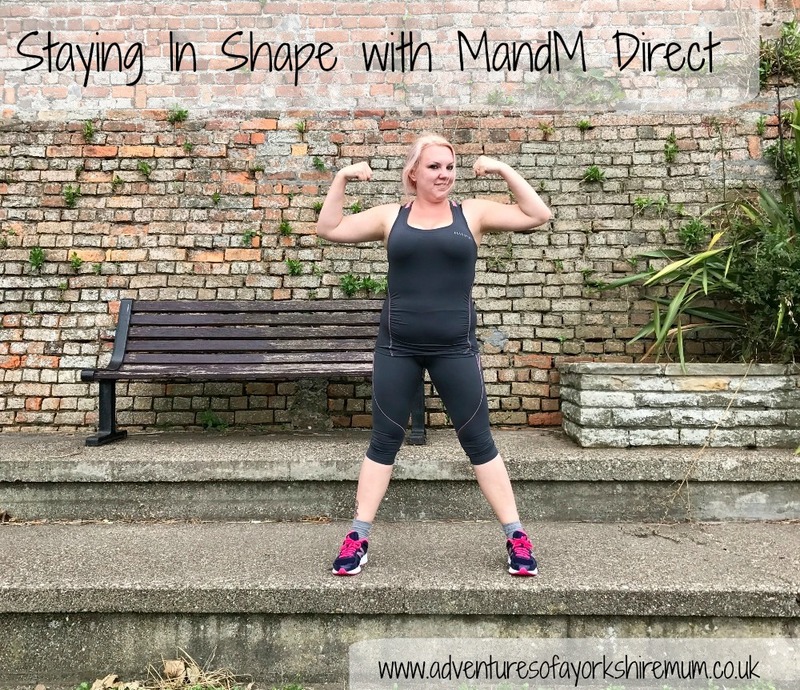 But when you're a mum and you've done the whole baby thing, and your children start to get older, you start to resent how much your body has changed. This month sees Halloween arrive and we all get to dress up in our most scary get up and scare the living daylights out of trick or treaters - or that's what I do anyway! To help us adults get into the spirit of things, the fab guys from over at 31 Dover have given me a bottle of Iordanov Vodka to give away to one lucky winner. Iordanov Mexican Vodka is just quality in every sense of the word. It is an extraordinarily smooth vodka encompassed in a bottle that looks as beautiful as it tastes - with a scary touch to it. Made from 100% fine wheat this Vodka achieves an astonishing purity through a 5 time distillation process with demineralised crystal clear water from the Vogelsberg highlands in Germany. I think getting outdoors, come rain or shine, is so important and so as a family, we try to get outdoors as much as possible. The boys adore anything wheeled and so we love getting the bikes out and going for a ride. For J, it was always hard as he is too young to ride with pedals and so we started looking around for a suitable balance bike so that he could join in too. 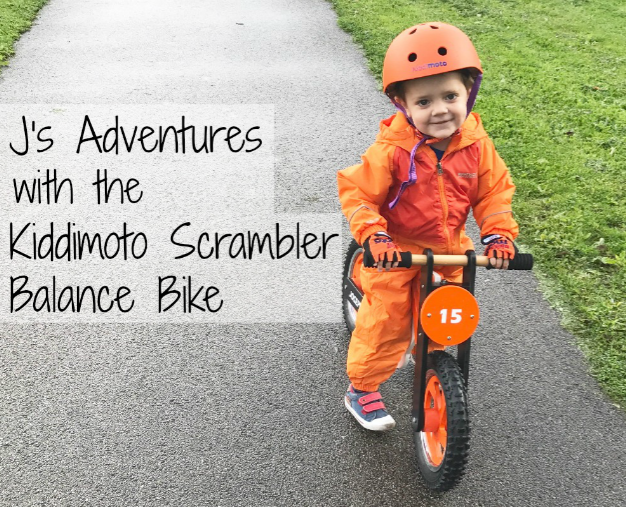 Kiddimoto is the UK’s original balance bike company and they have a huge range of balance bikes to teach children balance and the coordination skills necessary to prepare them for a lifetime of cycling without the need for stabilisers. As you all know, I'm on a bit of a health kick at the moment. Well, I don't know whether I'd actually call it a health kick. I'm having fun at the gym and taking time to eat better and make sure my body is getting everything it needs. You know what's hard though?... Dieting. Getting out and about with children is so important. Being outdoors, going on adventures and exploring your surroundings, not only is it great for moral but it can be educational as well as fun. This month, VTech shared with us their plan to get us all outdoors in celebration of their brand new VTech 5 in 1 Stroll and Grow Trike. 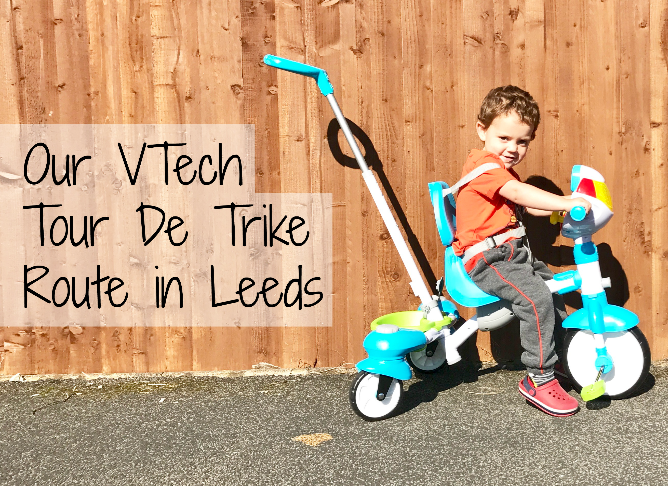 The trike grows with your child and is suitable from 9 months to 6 years, changing through each stage to suit with the help of the waterproof electronic activity panel which includes 4 modes of play as the user grows. 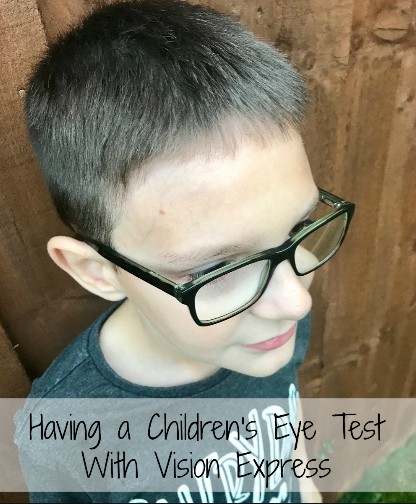 When I first had T, I thought that having an eye test wasn't something that was too important for children. That was, until he turned 6 and the NHS nurse came to his school and said he might have some sight problems in his left eye. I got him straight to the opticians and found at that he in fact had quite bad sight in his left eye and it made me sad. How had I never realised? Was he struggling all this time? He had to wear patches for a while to try and help his eye muscles get to work and catch up with his other eye. The kids are back at school (hooray! ), the evenings are getting dark earlier (boo!) and the winter wardrobe is back. It may feel like it was just yesterday that you were organising everything for last Christmas and yet here it is again! It is now less than three months until Christmas Day, which means for many mums, it is now time to start thinking about gift ideas. That feeling when you've finally created your happy place at home, and feel content just as is, that's the way to bring Hygge into the home. Hygge is all about that atmosphere that makes you feel at home, and it can be little things such a a dimly lit candle to your favourite chair for reading in. I've been reading up all about Hygge recently as I wanted to make sure every space in our home was created with a purpose, to make us happy, to make us feel at one with ourselves and was thrilled to have been invited to be one of a handful of the UK’s most influential ‘home’ bloggers to partner Danish global furniture group JYSK for their Feel The Happiness promotion which celebrates the opening of their 2,500th store! Laughing…crying…playing… and don't forget fighting. A shared sibling bedroom is full of activity and needs, and it means there are a lot of aspects for parents to tackle when creating a kids’ shared bedroom. Thinking about twice the amount of budding personalities, it’s often a daunting task for parents to accommodate storage and space for each child. What Kind of Results Can You Expect from a Facelift or Cheek Implants? Have you been looking in the mirror as of late and felt unhappy with the image staring back at you? 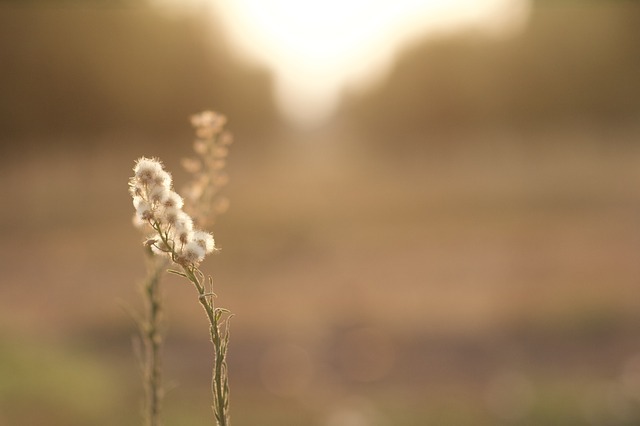 Have you been considering cosmetic surgery to address those areas that bother you? According to the British Association of Aesthetic Plastic Surgeons, surgical procedures were on the rise in 2016 and 90% of the patients were women. Eyelid surgery, face and neck lifts, brow lifts, and fat transfers were among the top 10 most common procedures. What this means is that you’re not alone in considering having a procedure. Glass furniture is seen as a bold choice by many people - especially those who have children! If you’re trying to decide whether it’s the right choice for you, then we have all the reasons why it just works in any setting. Glass was first blown by the Egyptians and Romans some 2000-4000 years ago and quickly evolved from sparkly jewellery to drinking vessels and now in the 21st century we have many items of furniture made from this smooth and translucent material- sure to add style to any modern home. If you are investing in glass balustrades, make sure you have high-quality fixings such as glass balustrade fixings for durability and security. We all know just how life can take over when you're a parent and all those little jobs can be forgotten. And most of the time, it's us parent that lose out as we put ourselves last on the agenda. Kids clothing are more important than our own, making sure the kids have all their favourite foods, and forgetting our own things whilst out. We should actually be making sure that we're not only looking after our children, but we're taking care of ourselves too. As a parent, you can only do so much and our health is so important. Any and every parent can burn out when they're not focusing on themselves once in a while. Being a parent isn’t always easy. It can feel hard if you're tired, stressed and unhappy. I love nothing more than going shopping for groceries and coming home with new clothing for the boys. It's like being able to do all my shopping at once. I can even pop into Morrisons now and pick up uniform for the boys whilst getting their packed lunches. This week saw me invited to Nutmeg at Morrisons, Google Hangout to listen to their Design Manager, Mel Davies, sharing an exclusive insight into the Nutmeg AW17 kids and women’s collection. Now, if you don't know what Nutmeg is, it's the clothing range that now has a presence in all Morrisons stores - the Nutmeg’s Women’s Collection is now available across 70 Morrisons stores too. When it comes to making packed lunches everyday, it can get a little samey. And as a parent, I realise how boring eating the same thing every day can be and so I try to mix it up a little with the kids. I like to make the packed lunches full of goodness whilst also making it appetising for the boys to want to actually eat. 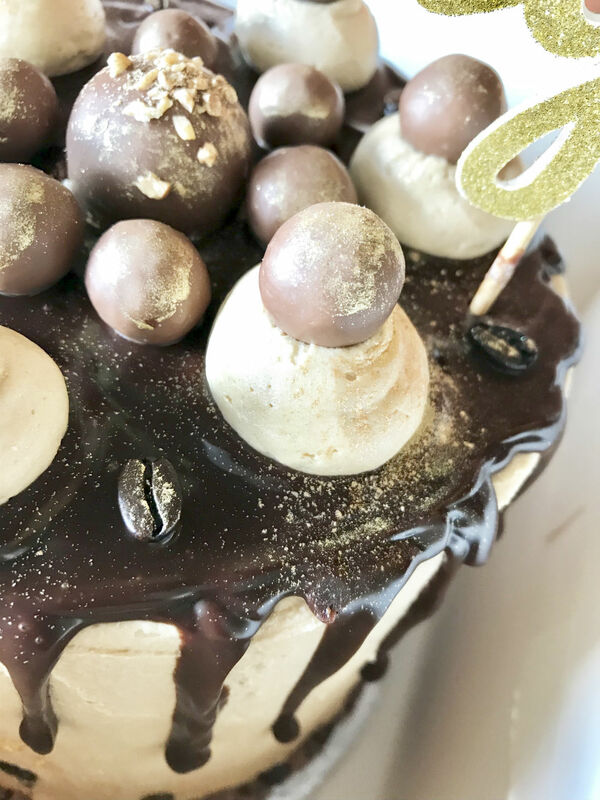 Investing in a bread maker was a great idea for us as it meant that we could make our very own breads with different flavours, textures and health benefits and the boys loved that they could make their own and then take it to school with them to eat. As you all know, I'm loving fitness at the moment. And now my baby-breeding days are over, it's nice to finally think about me for a change and get my body back into shape. With the new school year just around the corner, everyone seems to be rushing out to find everything their children will need for the new term. And it can be hard - who has the best shoes, what size backpack will your child need, which uniform is the best? As someone who is conscious of what she eats, I also like to make sure that my kids get a mixed and varied diet too. Milk is a weird one for me as, even though I can enjoy it every now and then, too often it makes me bloat and leaves me with that nasty feeling that stops me using it often. 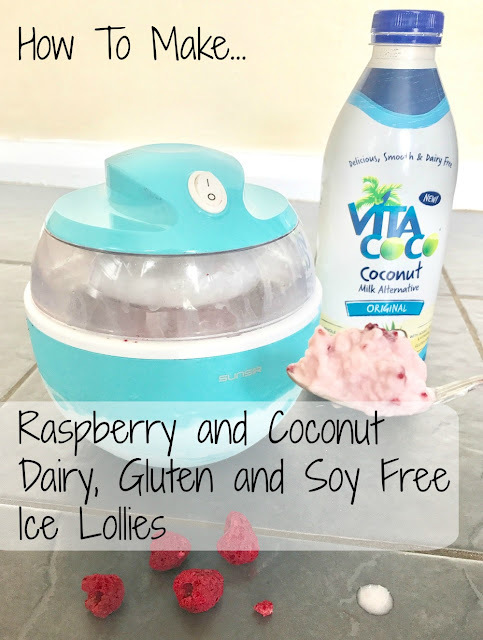 I regularly use coconut milk instead of cows milk when I can and so when Vita Coco asked me to use their coconut milk to create some ice lollies, I knew it would be the perfect time to see what we could come up with. Now, if you follow us on Twitter then you'll know just how much we love Frankie & Benny's. We there quite a lot and when the boys are off school, it's nice to get out sometimes to have something to eat and the kids love it there. In fact, it's the only restaurant that T will eat at - the fussy mare! They cater for children really well and give them a little pack upon entering with a book of activities and some coloured pencils. 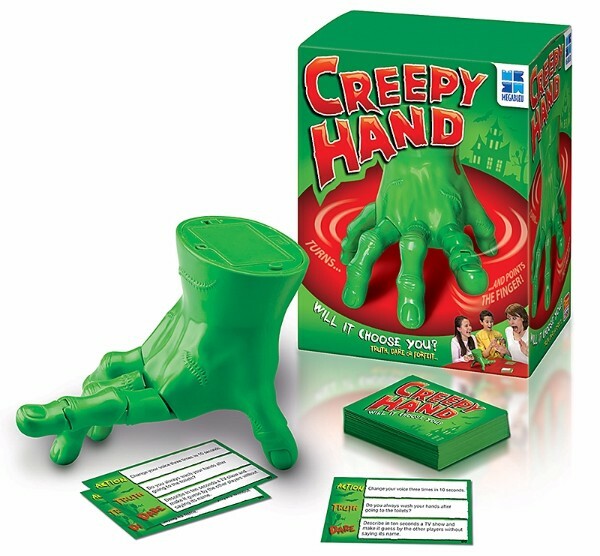 I'd say it's a way to keep the kids occupied but I think they're just being clever really as a way to keep kids quiet! With going back to school just around the corner, now is the time to start thinking about stocking up on all those items you might need. The boys were recently sent a Despicable Me 3 bundle that was truly awesome, packed full of school essentials. The boys are obsessed with Despicable Me 3 and so were absolutely excited when all of this arrived at the door. Okay, maybe the Posh Paws Jail Minion Tim isn't for back to school, but his grumpy face has been loved by all three boys.